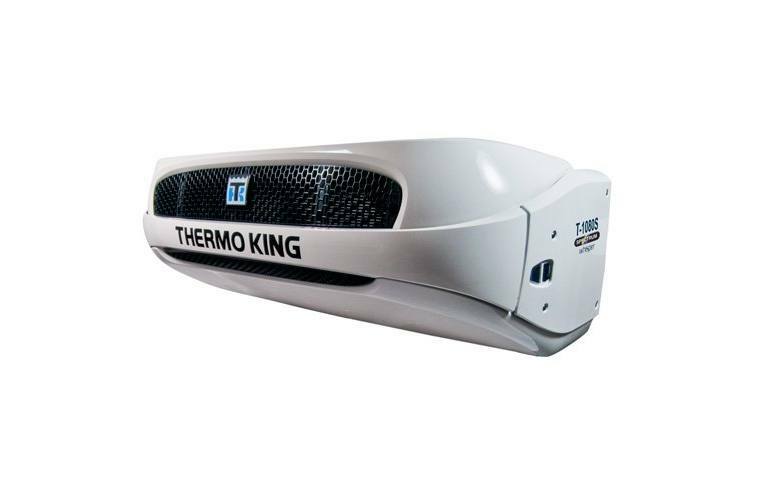 Thermo King of Salinas, Inc.
74 in. x 37 in. x 27 in.